For some teachers it can be difficult to get the best possible auto loan when shopping for a used car. This is a process that should be easy and applying online should make it even simpler to get the right loan amount and terms. However, if you find that you are having a difficult time getting financing, you can look into your options in teacher car loans in Capitol Heights. 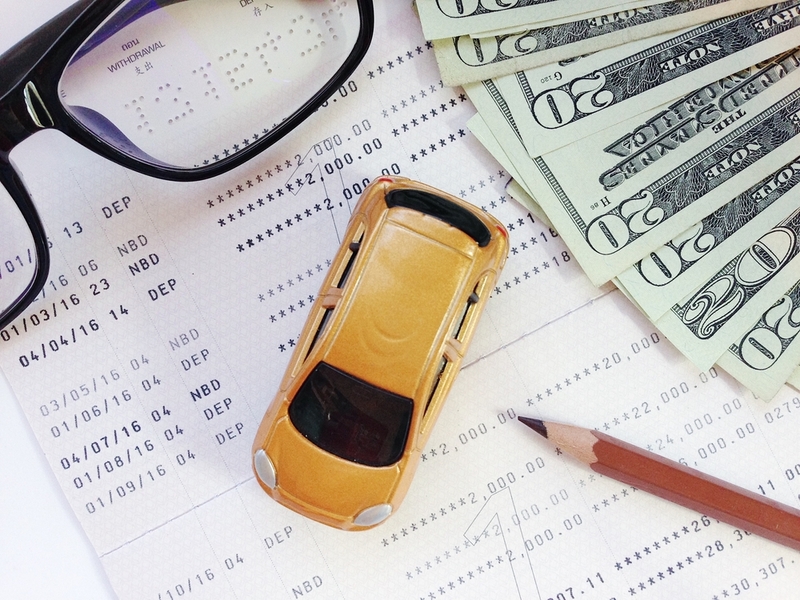 There can be a great deal of headaches involved when you find yourself having to bounce back and forth from lender to lender, or dealership to dealership. It may be difficult finding the right combination that will cater to teachers and allow you the financing you need without a lot of hassle. You can save a great deal of time simply by making sure that you pick a dealership that offers teacher car loans and great rates for all of your buying needs. Are You A Teacher With Bad Credit? You should never feel embarrassed about asking for a loan to help you out when you have bad credit. Life happens and there can be any number of situations that can lead to a lowered credit score. Seeing how you cannot risk getting denied again, you can look for a bad credit teacher auto loan that will help you to get started with the buying process. Have You Had A Bankruptcy? As a teacher, there can be times when you need to balance the job that you love and taking a cut in pay so that you can still keep working with children in the education field. If you have been through a bankruptcy in the past, it should not mean that you will get denied no matter where you look for an auto loan. Teacher auto loans will also be very helpful if you have been tagged with a bankruptcy somewhere in your most recent financial history. The fact of the matter is that buying a car as a teacher is something that has never been easier than it is at Expert Auto. We work hard to bring you the financing options that you need so that you can drive away in a beautiful, dependable vehicle that you love. Our staff has all of the experience that is needed to get you a nice car loan as a teacher, complete with a payment that you can afford. We truly believe that you deserve a break for all of the work that you do with the children in our local schools, so we want to be able to give by with smart and simple financing options. All you have to do is come in and talk with us about your vehicle choices as well as the financing that we can help you with. You can browse our selection online, call ahead and talk with one of our sales team members about the vehicle of your dreams, and we can get the buying process started. If you are interested in your options for teacher car loans in Capitol Heights, you can count on Expert Auto. Call (866)429-0970 for financing information.